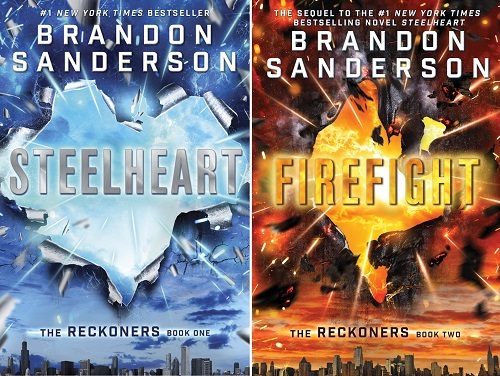 Today I am giving away one EPIC READS prize pack—a set containing the first two books in The Reckoners series by Brandon Sanderson! Firefight, the second book, was released in January, and both this and the previous novel are #1 New York Times bestsellers. I haven’t yet read the most recent book, but Steelheart is a lot of fun with a fantastic ending so I’m excited to be giving these away! Warning: The Firefight description below contains MAJOR SPOILERS for Steelheart. BRANDON SANDERSON is the author of the internationally bestselling Mistborn trilogy. In 2007, he was chosen to complete Robert Jordan’s The Wheel of Time series following the author’s death. The concluding book in that series, A Memory of Light, was released on January 8, 2013, and debuted at #1 on the New York Times Hardcover Fiction List, just as his two previous Wheel of Time books had done. His work has been published in over 25 languages and his books have sold millions of copies worldwide. He lives and writes in Utah. Visit him at BrandonSanderson.com or connect with him on Twitter @BrandSanderson. Courtesy of Random House, I have one EPIC READS prize pack containing Steelheart and Firefight to give away! This giveaway is open to US residents only. 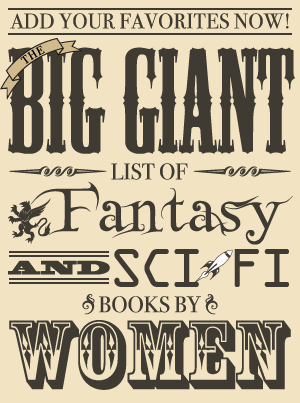 Giveaway Rules: To be entered in the giveaway, fill out the form below OR send an email to kristen AT fantasybookcafe DOT com with the subject “Epic Reads Giveaway.” One entry per household and one winner will be randomly selected. Those from the US are eligible to win this giveaway. The giveaway will be open until the end of the day on Thursday, February 12. The winner has 24 hours to respond once contacted via email, and if I don’t hear from them by then a new winner will be chosen (who will also have 24 hours to respond until someone gets back to me to verify the correct email address).